Manor Castle Green Party are a local group of Sheffield Green Party. We meet monthly in members homes. To find the next meeting visit the calendar. Next May all councillors in Sheffield are up for election due to boundary changes. You will have 3 votes to elect 3 candidates. 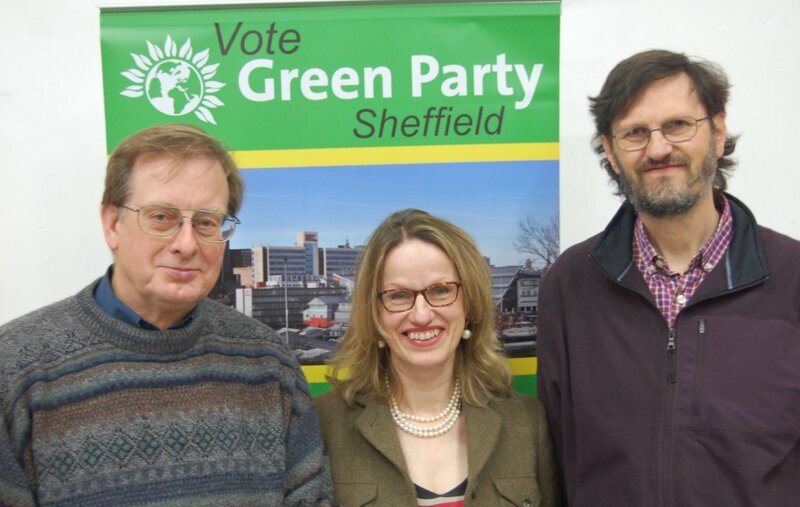 Your Green Party candidates are Graham Wroe, Susi Liles and Malcolm Liles.